Love that picture too Azita; this drink is my all-time favorite, but lately I have been trying to drink it without sugar! 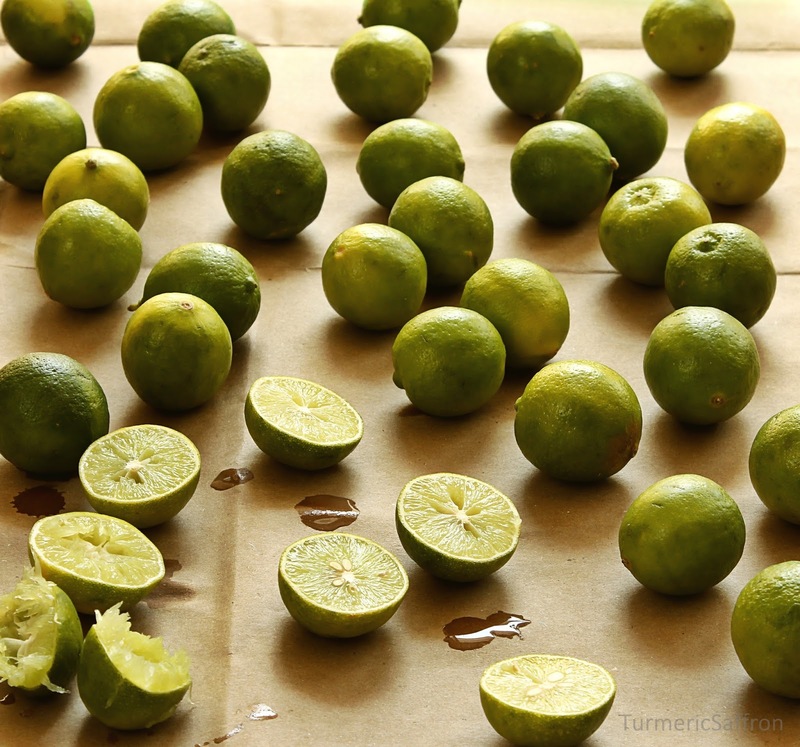 I love that photo of all the lemons and limes! I would actually love to have it hanging on my wall! This is my kind of drink - it just sounds incredibly refreshing. I cannot wait to make it. I'm also thinking it might make a wonderful sorbet. How refreshing! :) and the pictures are absolutely gorgeous! I love Sharbateh Limoo, it's so good. It's the best on hot summer days! I love the picture with the shells! Awesome composition!! ex.can i ask u where are u from? The perfect drink for the summer months especially with chicken kabob. 1. First make the syrup by placing granulated sugar and water in a pan and heating the mixture till it dissolves. 2. Juice enough lemons to get about 6 ounces. 3. Wash one or two bunches of mint and cut off the leaves from the stalks. 5. Run the machine until the mixture is smooth and looks like a frozen slush; taste for sweetness adding one tablespoon or more of powdered sugar if needed. Serve. 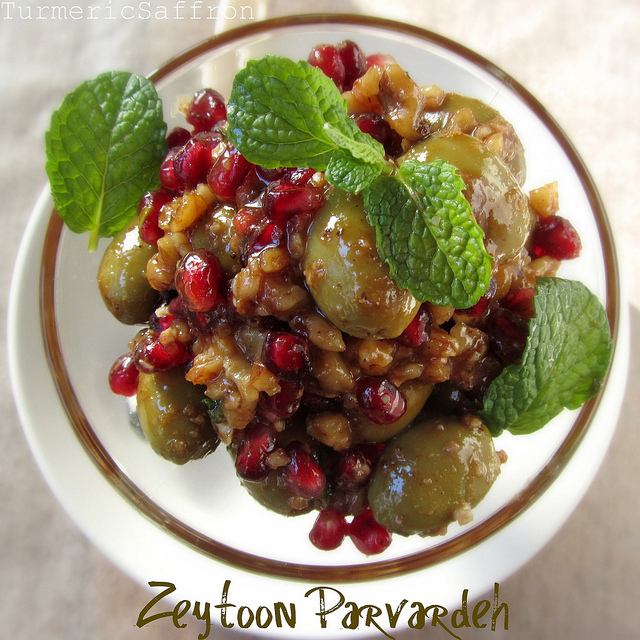 Another recipe I always use, it's amazing!